With Ancient Egypt being a very interesting time players can experience all the excitement with this slot by Amatic - Eye of Ra.With different gods to guide ancient Egyptians, this slot just delivers what you would expect from a slot with this type of theme. 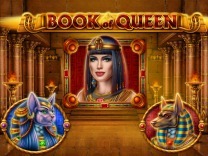 You will find different Egyptian inspired characters which make the slot interesting to play. Eye of Ra slot takes on a different reel design, unlike most slots. 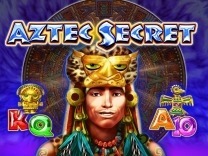 You will find a 3-4-5-4-3 layout with 720 ways to win.So get ready to discover the secrets which have been buried with ancient pharaohs and try your luck to win big. Eye of Ra delivers a wonderful gameplay and fulfils the theme which is Egyptian. Although the characters are crafted in a cartoonish manner, players can be assured of fun and excitement when spinning the reels. There are also different characters which support the slot making it a perfect example of harmony in the slot. The visuals are wonderful and the graphics are okay.Whenever you load this slot, you do not have to worry about the time it takes as it is fast enough. You do not need to download anything with this slot as all you need is a web browser and you are good to go. 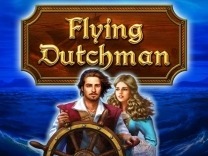 This slot is also supported by mobile devices and can be played while on the go.If you are looking for an exciting slot with a low variance level, then this is the game to choose. It is recommended for all players novice or veteran alike. There are different characters in this slot which makes it interesting to play. You will find all symbols adhere to a certain theme. The symbols included in this slot include a golden scarab, beetles, mask belonging to god's, Cleopatra, and generic card symbols A, K, Q, and J. the high paying symbols in this slot are the images of different Egyptian inspired symbols with the highest paying 250 coins for matching 5 of its symbols. The lowest amount you can win from this slot is 1 coin for matching the generic card symbols.Players do not have to worry about adjusting their pay lines as this is already set. 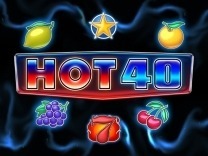 There are 720 ways players can win when playing this slot. By doing this player can only adjust the amount of money by clicking the bet button so as to set a minimum of 1 credit or a high of 500 coins. There is also a max bet button which will allow you to wager your maximum amount of money without clicking the bet button and manually adjusting the wager. In Eye of Ra, you will find 720 ways to win with each spin. This will offer you the maximum number of chances to make winning combinations with each spin. You have to match at least 3 symbols of a kind so as to receive a payout. 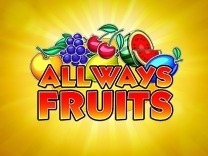 All pays are paid from left to right and the highest win is paid across the reels.Watch out for the bonus symbol which is the best symbol in this slot. Matching 5 of these symbols will award you 500 coins. 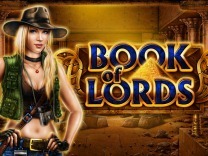 Eye of Ra offers wonderful bonus features which will make you want to continue playing this slot. 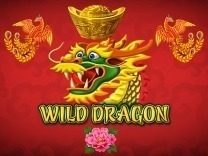 There is a wild symbol which will help you make winning combinations with each spin. The wild symbol will substitute all symbols in the slot. when in the bonus game the wild symbols will be placed on reel 2, 3 and 4. It will also be placed exclusively on reel 3 and be allowed to play the bonus spins until you do not have any other free spins left.To activate the bonus spins you have to land at least 3 bonus symbols which are represented by the pyramids. Landing 5 pyramids will award 5 bonus spins. The best part about this feature is that it is retriggerable.There is also a gamble feature for those who want to double or quadruple their winnings. It is presented as a guessing game where players get to choose the colour of a card or the card suit. Choosing the correct colour or suit means doubling or quadrupling your winnings.choosing the wrong colour or card suit means that you forfeit your wins.